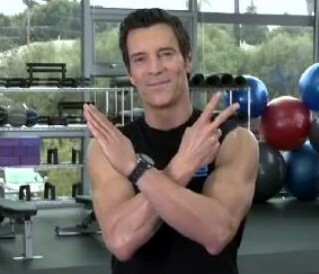 In case you have been living under a rock these last couple months, you might not have heard that there is a brand new sequel to P90X coming out this called P90X2. 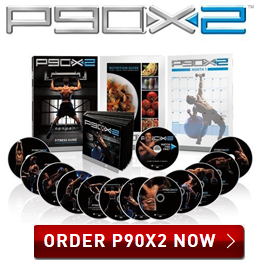 P90X2 is a fitness program designed for those who are already in decent shape, that are looking to take their health and fitness to a whole new level. 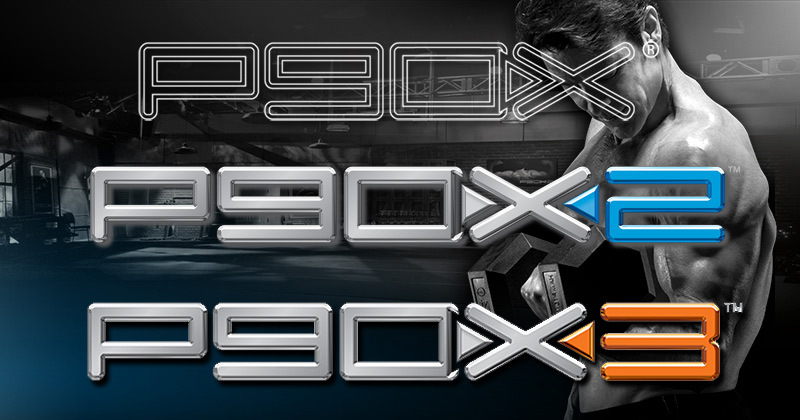 There are many similarities between P90X and P90X2, but there are also some key differences. Since I feel like a P90X expert now (after 9 rounds) and a P90X2 cast member (Chest/Back + Balance and V-Sculpt), I can offer a unique perspective. I am a P90X disciple so it would be extremely hard for me to give up that schedule and workouts for anything else. 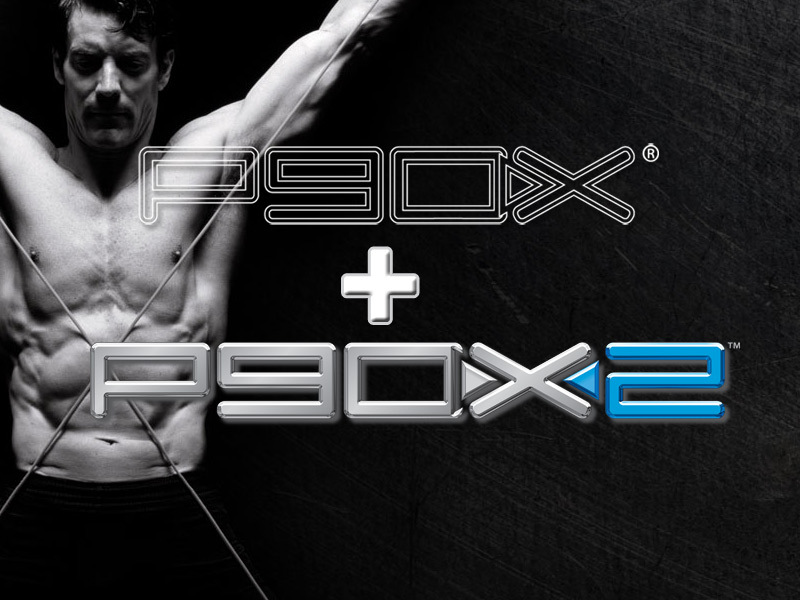 I can say though that P90X2 is going to be a next step in sports science and I am very happy to jump aboard. P90X got me a crazy transformation and completely changed my physical appearance, where P90X2 will take that base and increase my athletic performance, agility, speed, strength and power. 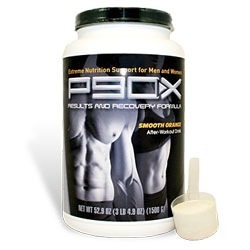 What Are the Differences between P90X vs P90X? As you can see the main difference is Post-Activation Potentiation or PAP for short. 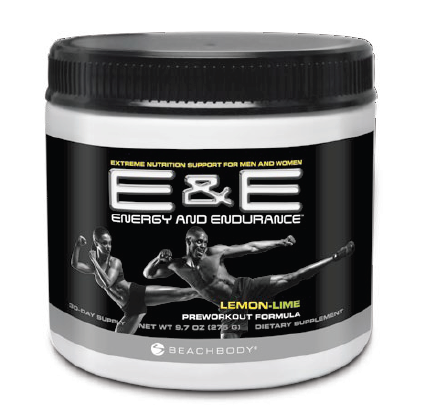 This is the forefront of sports science and P90X2 is bringing it (no pun intended) straight to your home. 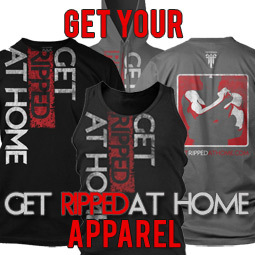 Not only can you Get Ripped At Home but you will be able to perform like an athlete as well. 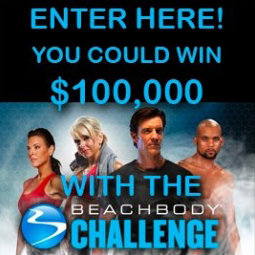 As Tony Horton says it perfectly “Indoor training for the Outside World”. Another major difference is Flexibility. 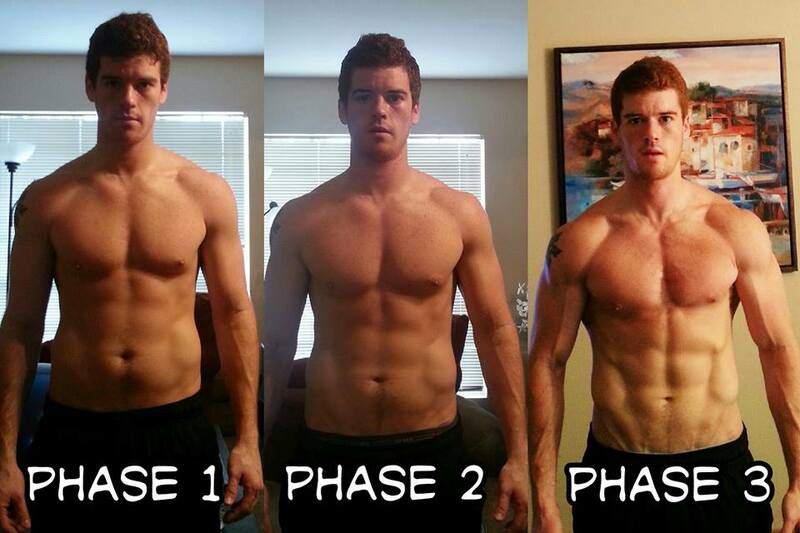 In P90X you use muscle confusion with a set amount of weeks in order to get results. With P90X2 you will be doing a flexible range during each phase so you can focus on your personal goals. If you want more core emphesis, then do more of the “Foundation” phase…if you want more Strength then do more of the “Strength” phase…the same goes for the “Performance” phase. P90X2 as a “heavier” workout than P90X. Meaning you will be working out harder for the same or shorter amount of time. 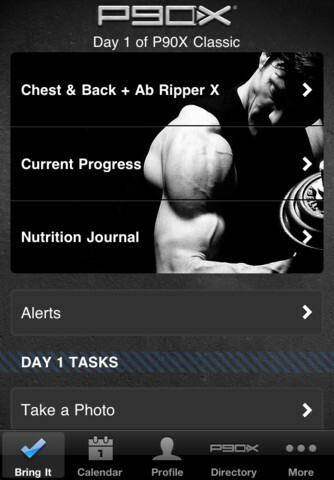 You will need more time for recovery, so the workout schedule consist of 5 days per week, with a “Active” day 6. The 6th day is so you can go out there and play sports, ride a bike, surf, skit, play tennis, golf, go for a hike, etc. It’s your misc day to be active and enjoy your new level of fitness with your favorite active hobby/pastime. There are also now 12 regular all new workouts in P90X2, plus 2 additional “extreme workouts”. That’s 14 workouts in all. For all you Yoga fans/haters out there….P90X2 Yoga is only 60 minutes. I know some of you are happy about that one. That’s not all though. 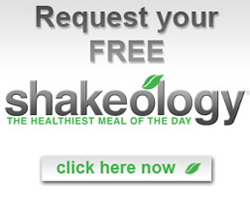 The nutrition plan from P90X is now changed. The new P90X2 nutrition plan consists of new recipes, new research from health science and even has Vegan and Grain Free versions. 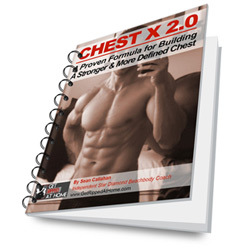 You can find out more about the P90X2 Nutrition guide HERE. Yes there are even new cast members, like me, and other coaches as well. There are new jokes, personalities and music as well. 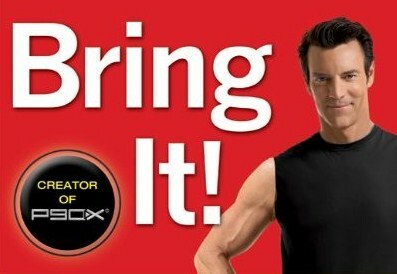 Tony Horton still brings his same enthusiasm and comedy to P90X2 as well. Think of it like the newest version of the iPhone….same great feel with brand new upgraded features. 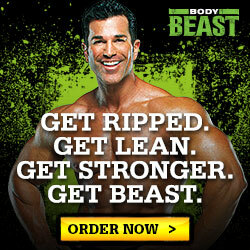 What do you think about the differences between P90X vs P90X2? 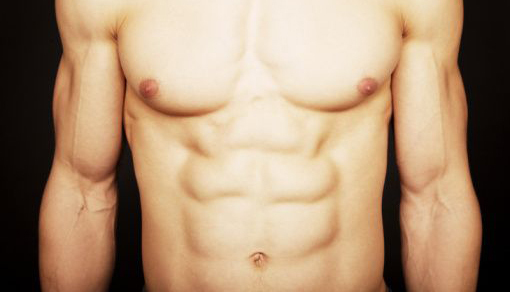 Is there a portion in the P90X2 yoga dedicated to abs like there is in the P90X? Good stuff coach!!! Is it christmas yet?? ?